One of the many BCT innovative traits is the use of sophisticated cryptographic tools to generate unique identities for individuals interacting within its distributed network. In general, such identities are pseudo-anonymous, immutable, secure and directly created and managed by the individual. This in principle makes BCT an ideal candidate to propel further innovation in the digital identity sector. The critical question is how. 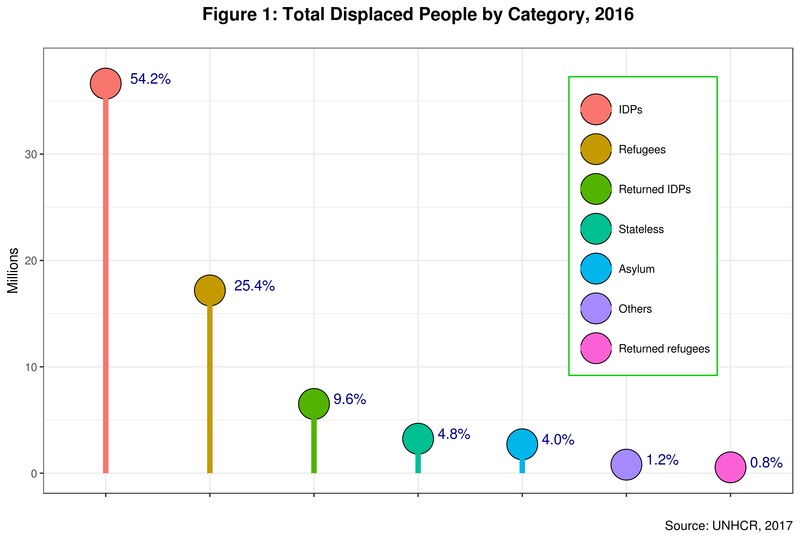 Refugees who have “lost” their identity while migrating could also be added here. 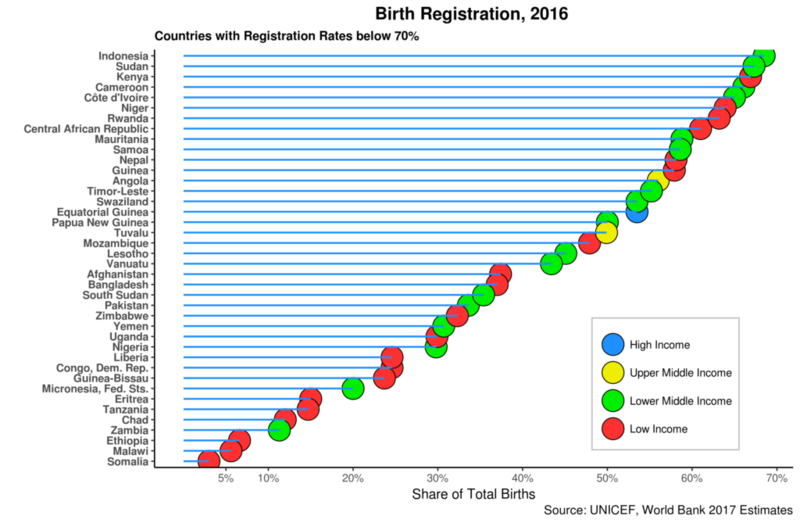 While declining in recent years, these number of people lacking legal ID is still staggering, particularly in the so-called digital age.Initiatives such as ID for Development or ID2020 are explicitly targeting this gap, using a wide variety of technologies not limited to BCT. The second issue relates to the ownership and management of personal identity. Traditional centralized models typical of most of the 20th century implicitly by-passed the problem as third parties, public or private, were entirely in charge of the process. Individuals were content to receive various pieces of identity which they managed on their own to make claims and obtain products and services. The advent of digital identity allowed private companies to commoditize identity and make it part and parcel of new business models unthinkable last century. Individuals now give away identity attributes in exchange for free online services. Here, users have little to no control of their own identities. Identity ownership seems to be in the hands of third parties. Self-sovereign identity and other similar initiatives are striving to address this challenge. While BCT in particular and Distributed Ledger Technology, in general, seem to be well suited to address the second issue, their relevance for the first remains to be explored in more detail. Given the complexity of the technology, relatively high entry barriers and overall usability challenges, BCT might not be the first option when it comes to enhancing identity inclusion in complex development contexts. Factoring into the ID equation the distinction between public and private goods (and services) further elucidates the multi-dimensional character of the issues. 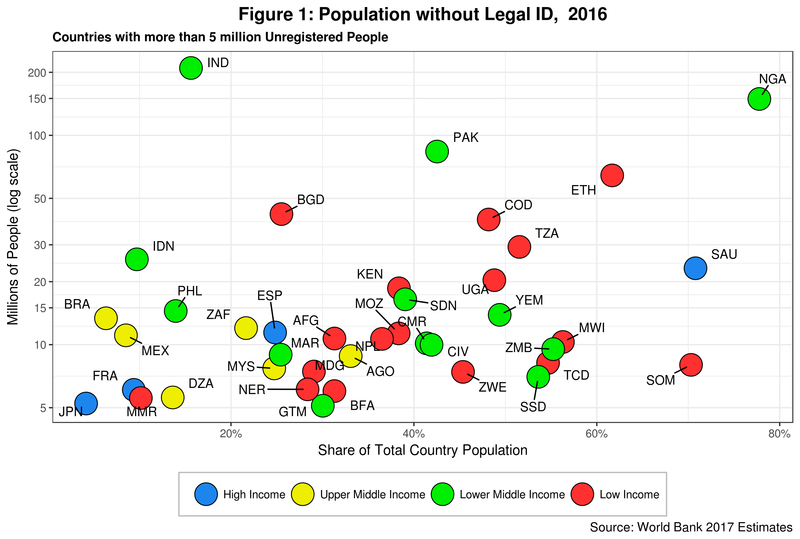 Lack of legal ID usually translates into a lack of access to public goods and services by large segments of the population, most lacking any sort of legal identity. On the other hand, private goods such as banking and financial services are more prone to benefit from technology such as BCT which has financial incentives built in. That is certainly not the case with public goods. At the moment, several BCT initiatives focused on self-sovereign identity (SSI) are already delivering on the ground, working independently from legacy platforms, including digital ones. On the other hand, very few governments are exploring the potential of BCT to deliver legal or foundational ID. BCT should be able to close these gaps if it wants to remain ahead in the game and provide on the ground solutions.